The city's biggest sales each week are rarely limited to one neighborhood. 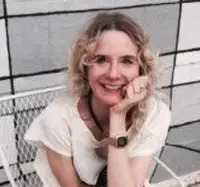 Eight-figure deals happen just about everywhere–all it takes is one deep-pocketed buyer. Find out where the week's biggest-ticket buys were, below. Yet another eight-figure buy at this sky-scraping Rafael Vinoly-designed billionaires' bunker. This 4,019-square-foot, three-bedroom home starts with a private elevator landing and ceilings that soar to nearly 13 feet. 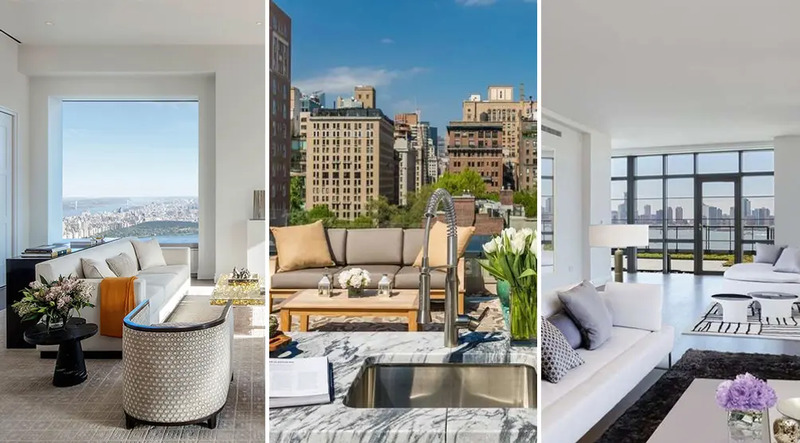 Windows offer unobstructed views of Central Park, and interiors are exactly what you'd expect from the luxury linchpin of Mid-Manhattan living. This downtown duplex penthouse is quite a score, with 4,420 square feet of interior living space and a very serious kitchen with a La CornueFE range. 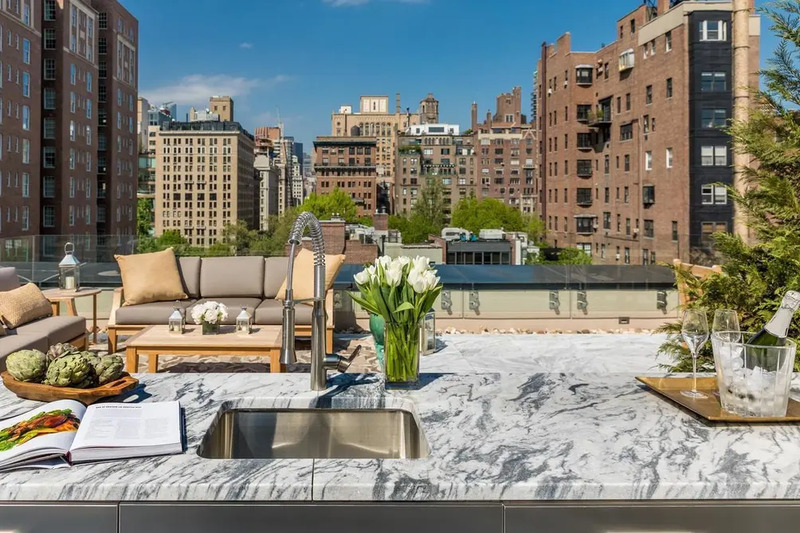 But it just might be the 955-square-foot roof terrace with a marble-clad outdoor kitchen overlooking Gramercy Park that gets points for being the most impressive perk. 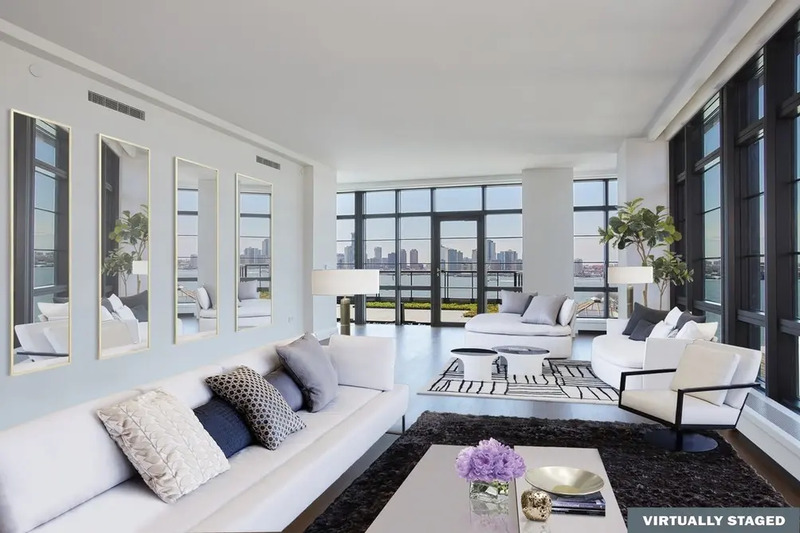 The celebrity-packed 150 Charles Street has attracted rocker Jon Bon Jovi, actor Ben Stiller and swimsuit model Irina Shayk to name a few, and sales haven't slowed down a bit. 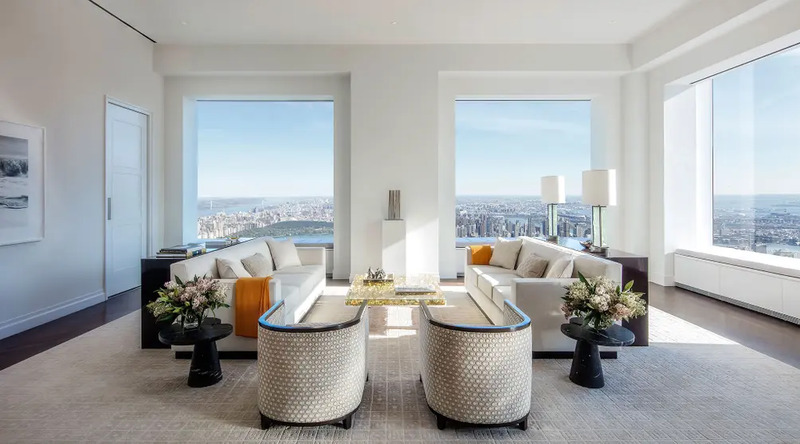 This high-floor home, purchased by an anonymous buyer via a trust, includes 3,031 of interior square feet and 445 square feet of landscaped terrace with unbeatable views in every direction, including the Hudson River and the downtown Manhattan skyline. As far as building amenities, we can see the attraction in 40,000 square feet of green space, a private covered driveway with on-site parking, hotel concierge services, a professional spa with 75-foot pool, a 3,000 square feet fitness center, a yoga studio, whirlpool, plunge pool, steam room, dry sauna, massage rooms and juice bar, an event room with kitchen and a children's play room.